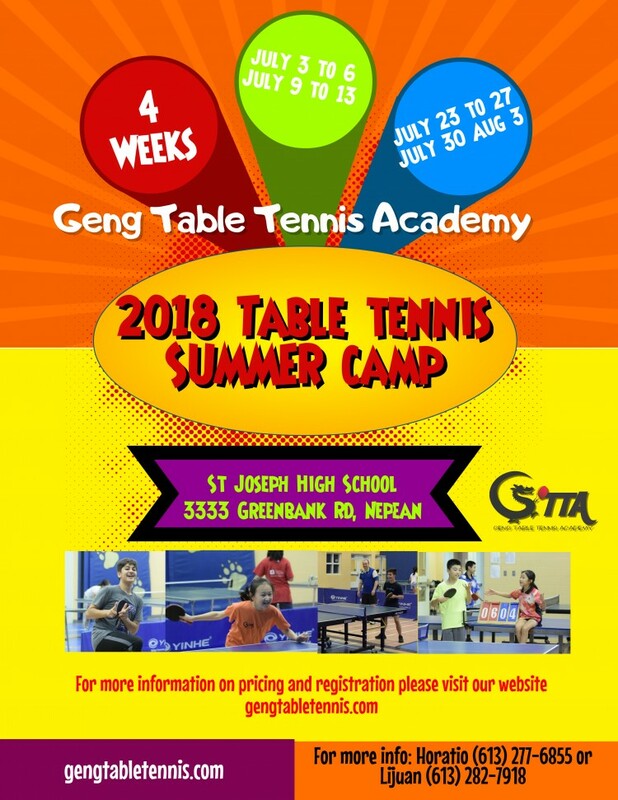 The Geng Table Tennis Academy is returning for the 9th consecutive year to the St Joseph High School for their table tennis summer camps. 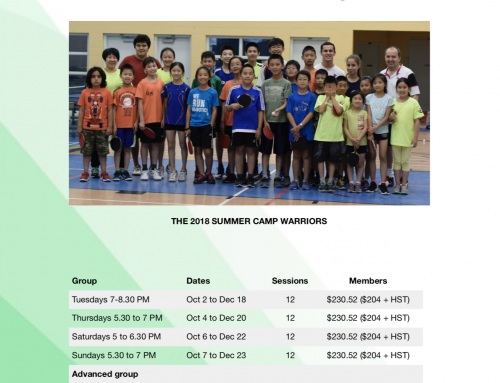 Throughout the years hundreds of kids have participated in the camps. 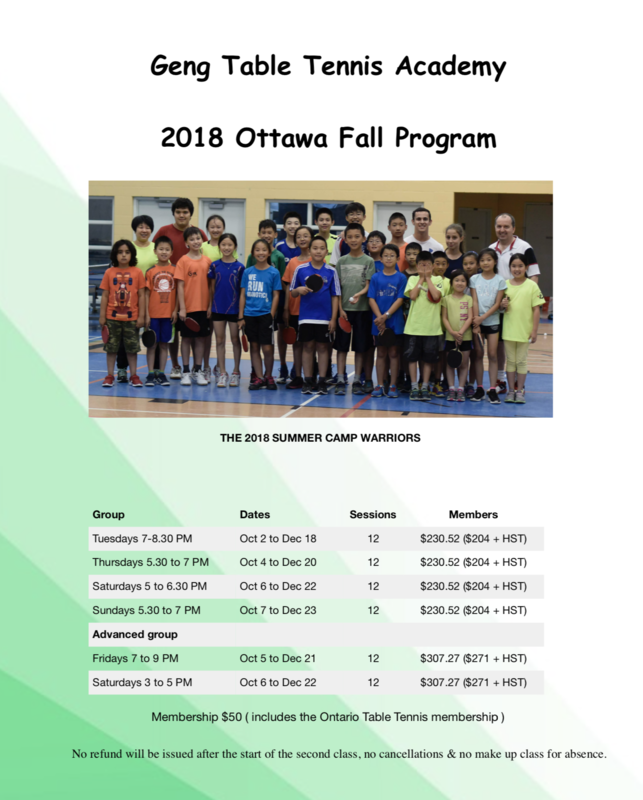 From beginners to National Team athletes and from local to international participants the summer camps have been a very enriching experience to all. Be it just to learn the basic skills or to prepare for the Canadian Championships everyone is welcome to join. 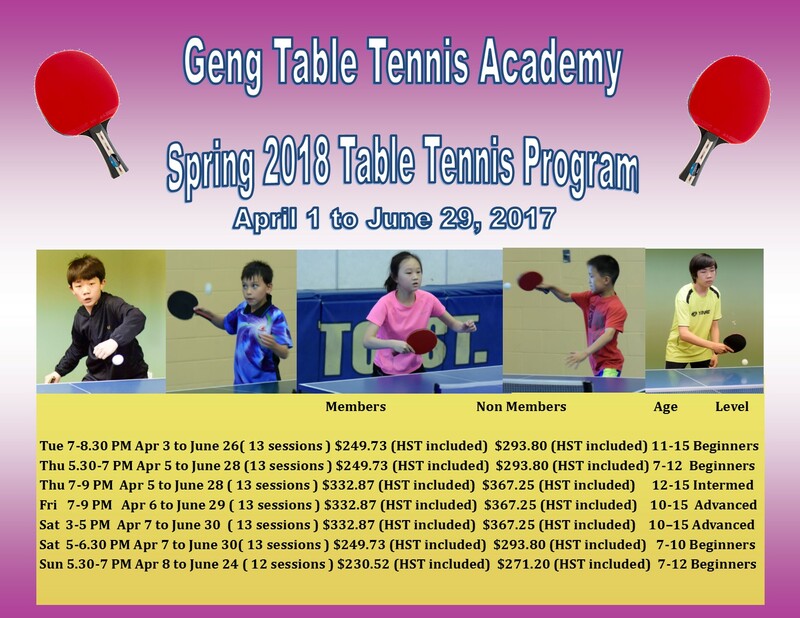 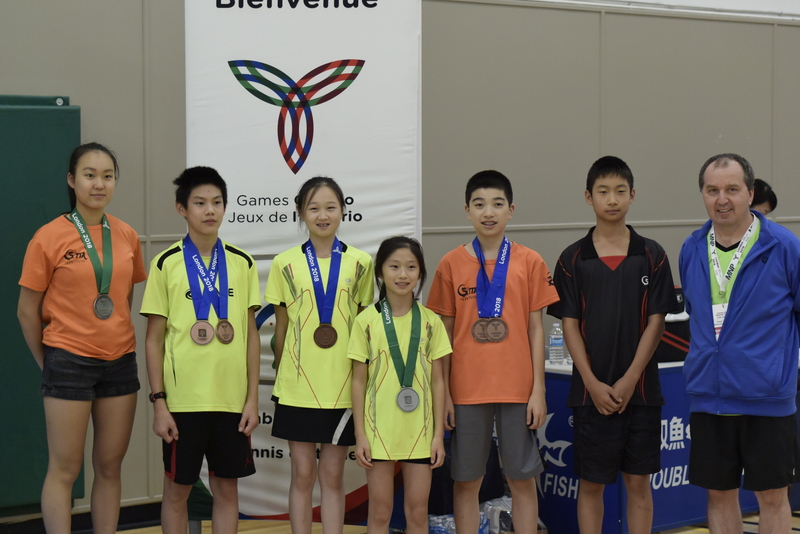 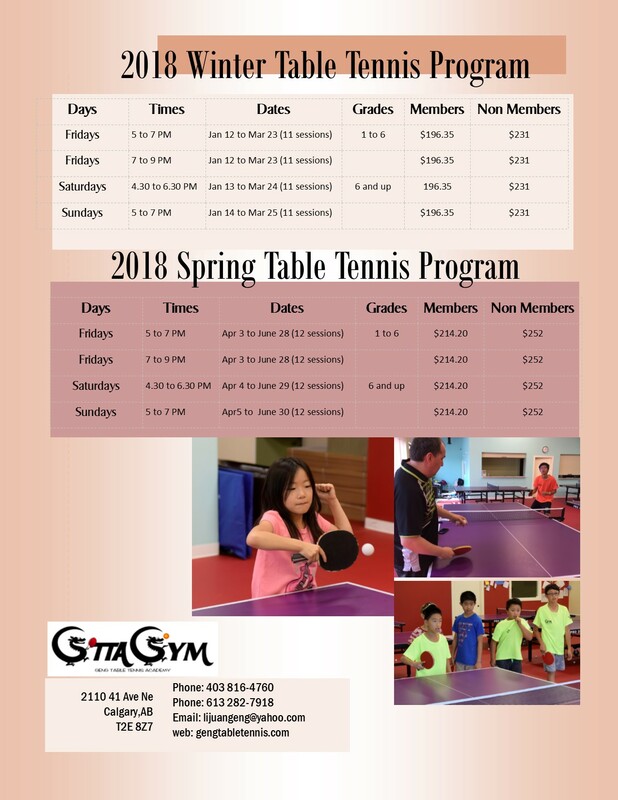 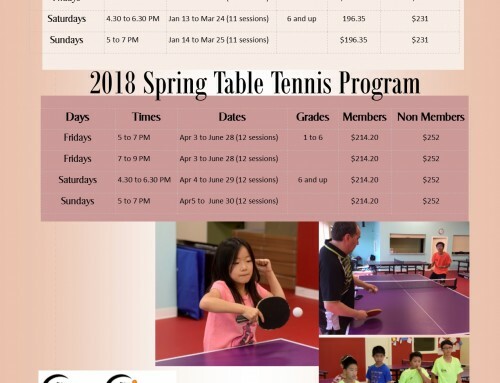 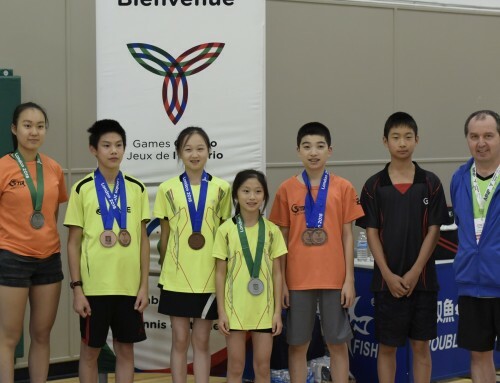 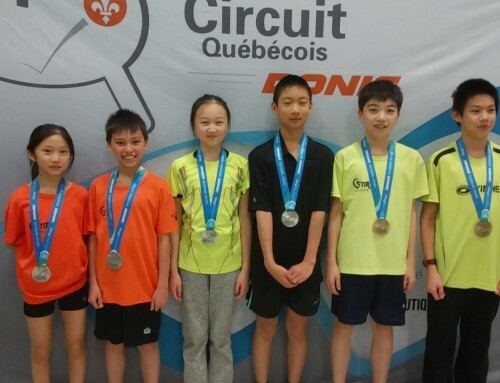 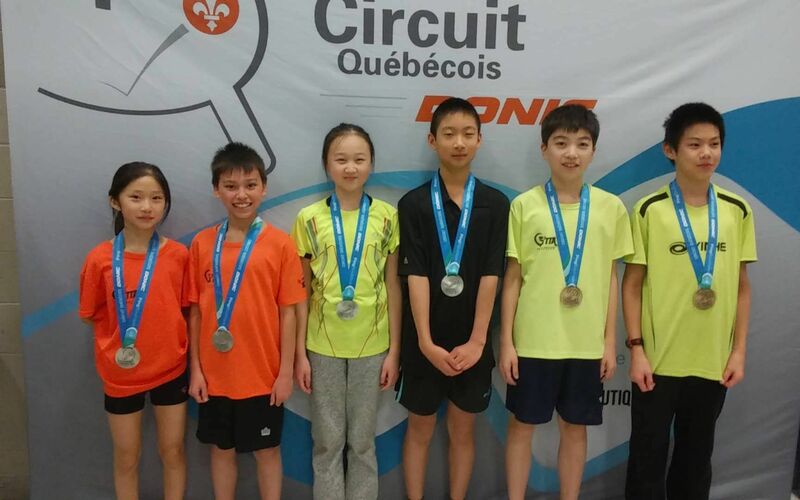 The yearly GTTA membership is $50 and it includes the Ontario Table Tennis membership as well as a 15% discount towards the GTTA training programs and camps.